We all love a good homemade scrub for soft, smooth skin–especially now that warm weather is finally making an appearance! Exfoliation is key to good skin, whether you want to wax, apply self-tanner, or just let it shine. The only thing better than a homemade scrub? DIY scrub bars! We love using these perfectly-portioned shower treats, and with the combination of an exfoliant and a moisturizing oil, they’ll slough away dead skin cells while keeping dryness at bay to get your legs ready for short season. 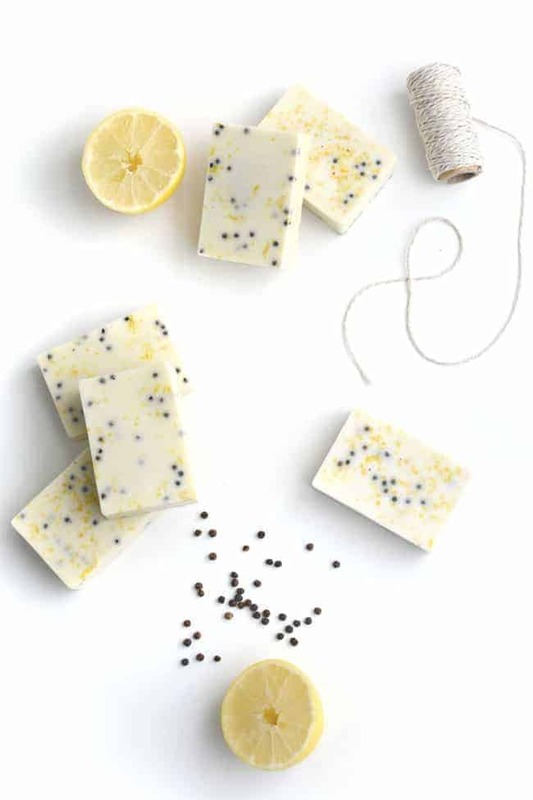 Exfoliate with peppercorn and brighten skin with lemon! The combination is perfect to refresh your body after winter. Not only do these bars smell amazing, but they’re also an anti-aging, wrinkle-fighting powerhouse. Nothing like strawberries in spring! 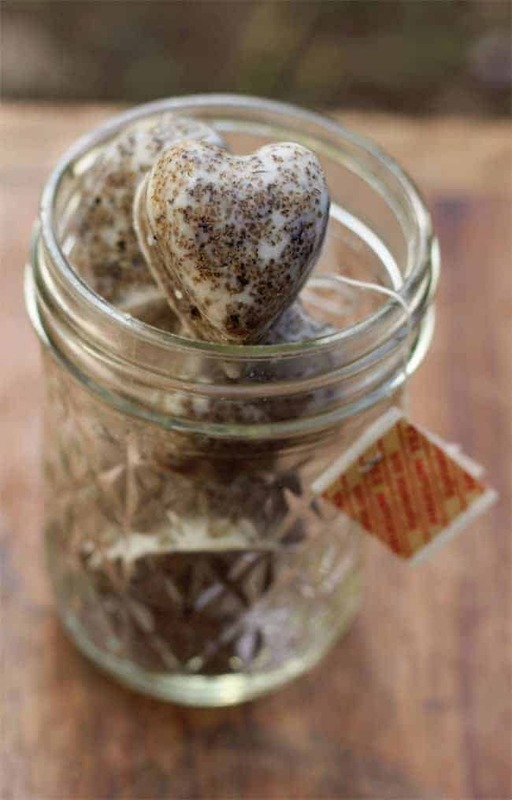 Bring that lovely scent into the shower with these heart-shaped strawberry sugar scrub cubes. 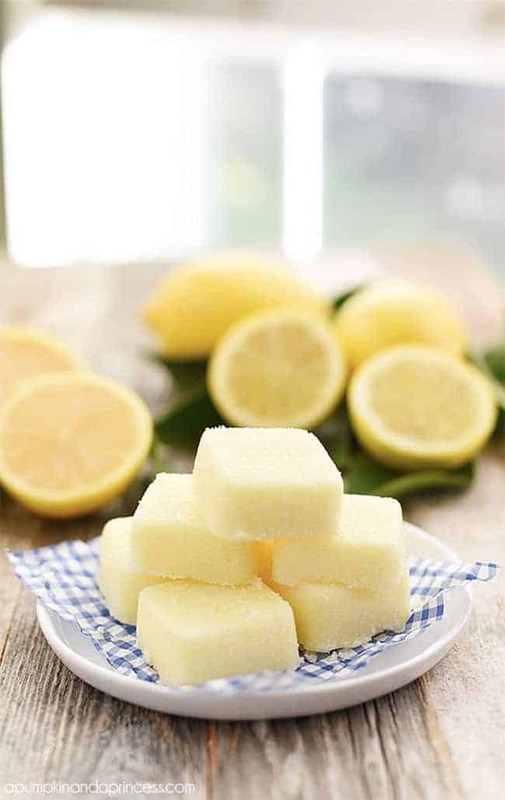 The fresh, invigorating scent of lemon essential oil is tamed with a little almond oil to create these exfoliating sugar scrub cubes. 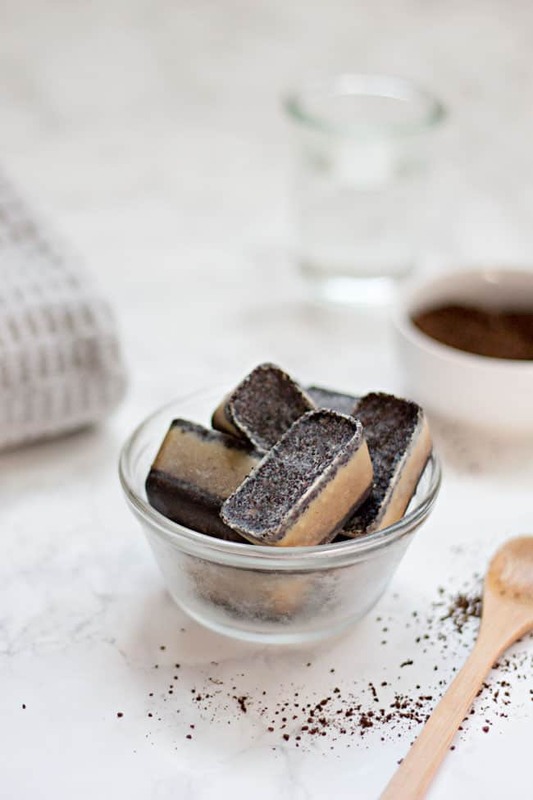 Indulge in all the chocolate you want with these sugar scrub cubes made with actual melted chocolate! No matter the season, we love the invigorating smell of peppermint! 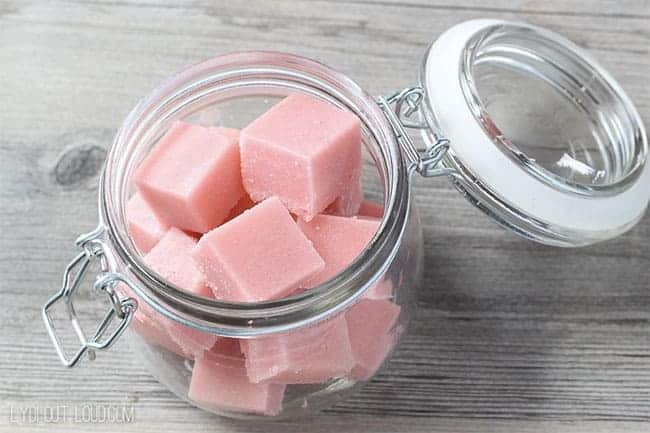 These peppermint scrub cubes are exfoliating and softening, and they look sweet enough to eat. 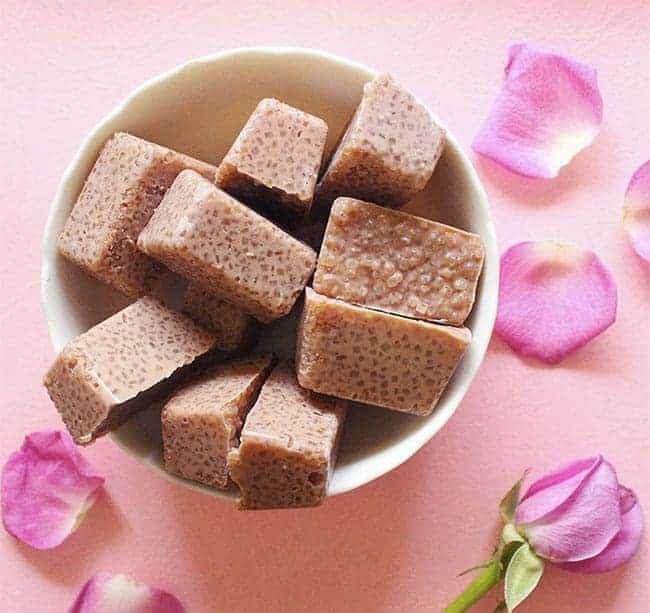 These DIY body scrub cubes are loaded with skin-soothing ingredients like coconut oil, green tea and ginger to help cleanse and rejuvenate your skin. 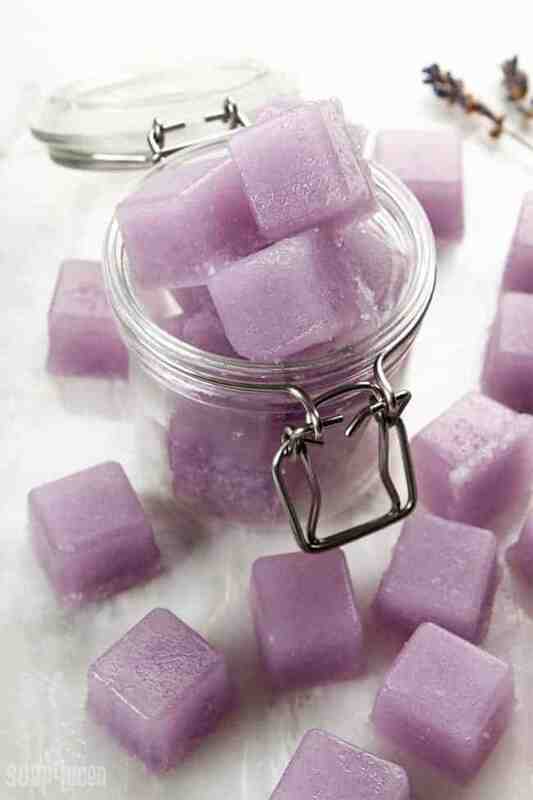 These cubes are made with melt and pour soap, oils and glycerin, to create a product that foams yet feels incredibly moisturizing. The sugar in these bars gently exfoliates, the coconut oil moisturizes, and the caffeine in the chai tea helps fight cellulite. The scent? 100% amazing. How long can you store these? 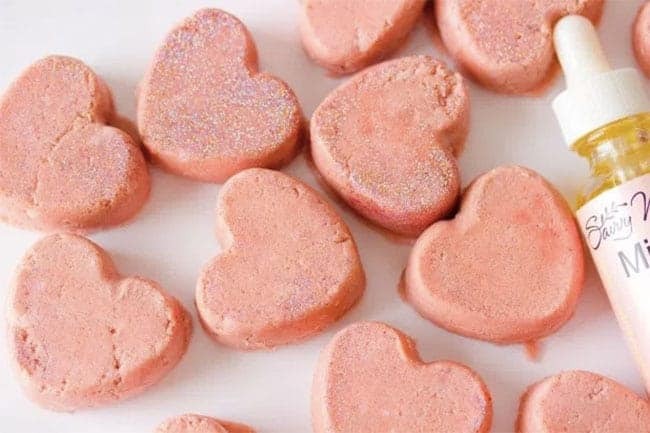 The rose sugar scrub bars look and sound amazing! Should definitely try to make my own. I’ve been really struggling to find the right scrub in the shops, so maybes I’ll just make my own because these sound ah-mazing!